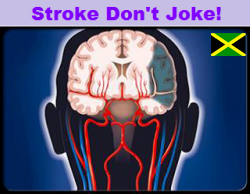 When blood supply is cut off from the brain, cells begin to die from lack of oxygen. Within minutes, skills such as reasoning, speech, and some degree of arm, leg, or facial movement may be lost. 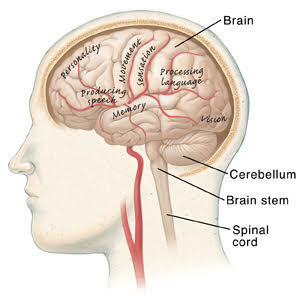 The type of skills and the amount of loss depend on which part of the brain was affected, and how much tissue was damaged.